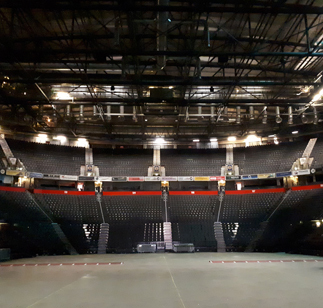 Manchester Arena is having an upgrade to its surveillance system, with the first phase expected to be complete by mid-autumn, to be rolled out ahead of a number of high-profile events. New networked security cameras offer high definition 4k resolution images and video analytics with appearance search, plus self-learning analytics with presence/absence detection and the ability to detect unusual motion events. The install is by South Yorkshire-based Reflex Systems, whose previous projects include deployable security systems for the G8 Summit, and at off-park venues at the Olympics, Wimbledon, and Wembley Stadium. Reflex was chosen by Arena owners SMG Europe having looked at similar systems designed and installed by Reflex at the Leeds first direct Arena and other similar venues. Lee Sinnott, Senior Facilities Manager at SMG Europe, said: “The scope of the project was to deliver a powerful scalable end-to-end surveillance solution over an IP network, employing the latest HD/4K cameras, video analytics at the edge and through an intelligent video stream data management system. “The challenge to find the right surveillance system with state-of-the-art technology that operates in a harsh light environment was realised through a detailed study and product testing with temporary camera deployments during Arena events. The results allow us to actively monitor & effectively manage large crowds in differing light conditions both in real time and forensically, post event. 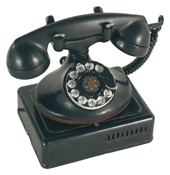 Providing video evidence of the highest quality was an important deliverable on the project.